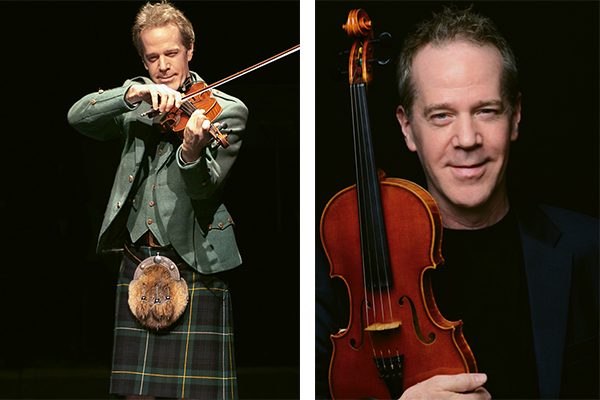 Tryon-based Jamie Laval was raised in the northwest US, but his expertise as a Scottish-style fiddler could lead you to assume he’s from across the pond. He’s earned worldwide acclaim for his lyrical and evocative musicianship (netting the US National Scottish Fiddle Championship, among other awards) as well as his traveling Christmas-themed live shows. 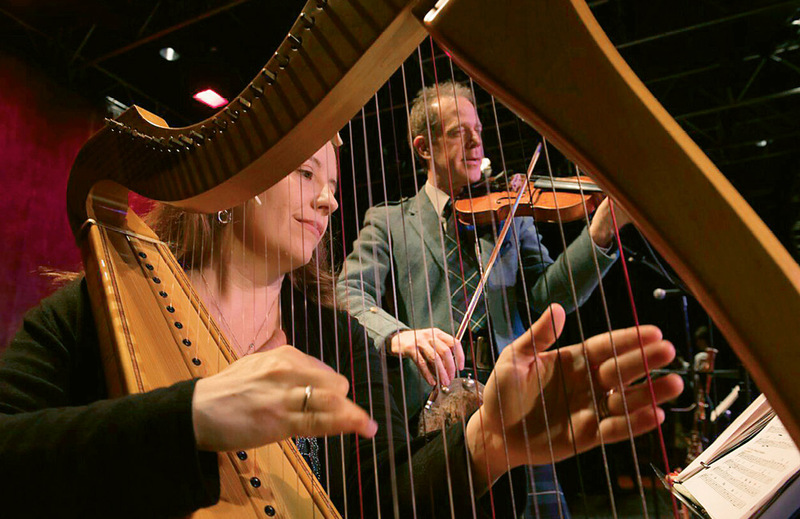 Every winter since 2011, Laval has staged a highly entertaining show built around themes of the holidays, solstice, and winter, always with a strong Celtic undercurrent. Laval has played for renowned operas, orchestras, and symphonies as well as for the Queen of England, and has recorded with the Dave Matthews Band. 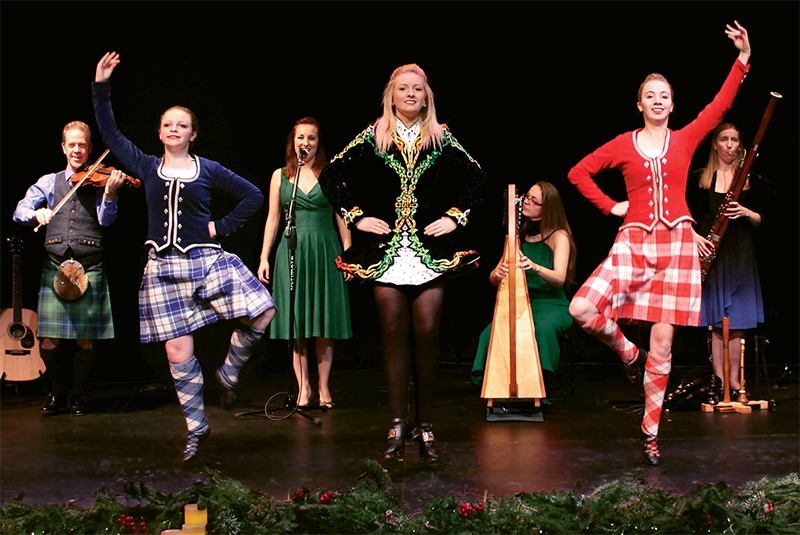 An acclaimed cast of dancers, singers, bagpipers, and harpists joins Laval for the Celtic Christmas showcase. As Laval’s signature show evolves, one thing remains constant: Whatever the origins of the songs he and his musical collaborators will showcase, they’re sure to sound right at home in the midst of a mountain winter.